Here is a YouTube video of this truck: https://www.youtube.com/edit?o=U&ar=2&video_id=HwSCafUozjg Sale priced to only $15,965! 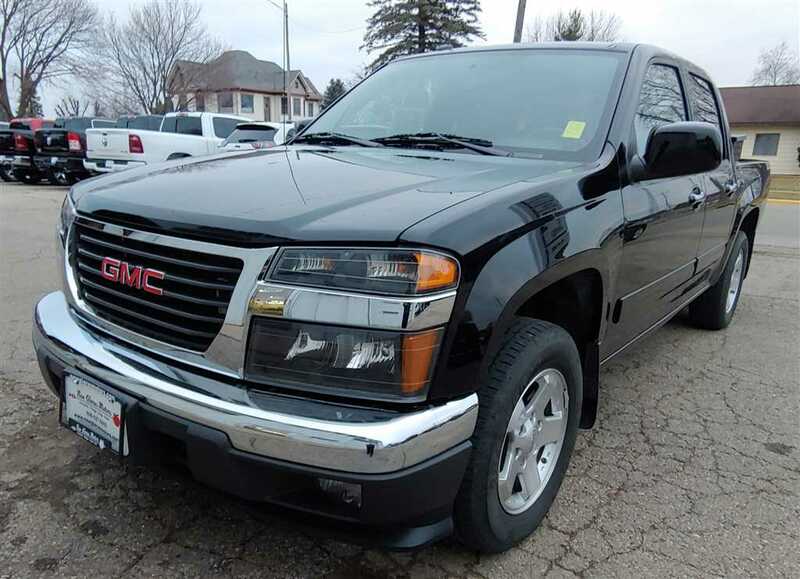 This is a very nice, low mileage, 2011 GMC Canyon SLE crew cab truck. It is rear wheel drive, with a clean Carfax and an accident free history. Equipment includes the 3.7 liter 5 cylinder engine mated to a smooth shifting automatic transmission. It also has power windows, power door locks, tilt steering, cruise control, power mirrors, remote keyless entry, an AM/FM CD radio, Sirius/XM satellite radio, Onstar, automatic headlights, side airbags, alloy wheels and 16 inch tires, fog lights, a DeeZee truck box, a bedliner, tow hitch, a locking differential, an engine block heater, and more. 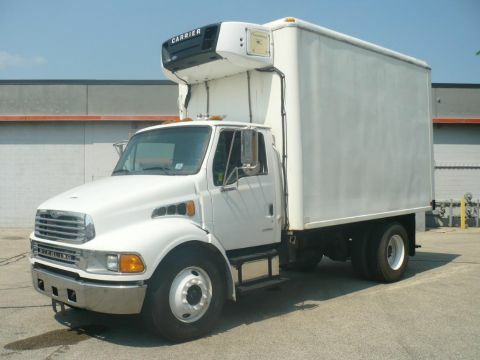 If you want financing for this truck, we have multiple banks and credit unions who can get you the term you want, and also get you low interest rates to help get you a low payment. We have lenders who will lend up to 72 months on this vehicle with your good credit. This Canyon has a smoke free interior for your breathing enjoyment. 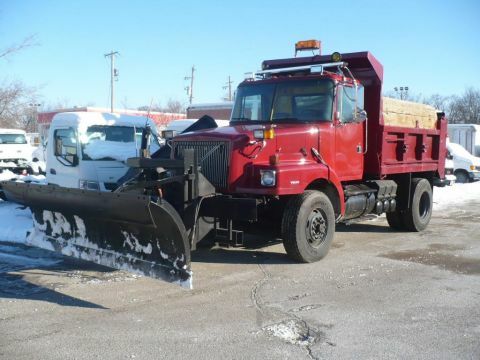 This truck is offered by New Glarus Motors, a Chrysler Dodge Jeep Ram dealer in New Glarus, Wisconsin. 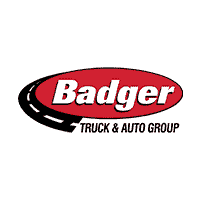 We are a short drive from most parts of Madison. We welcome your trade-ins. More photos of this truck can be found here: WWW.NEWGLARUSMOTORS.COM We can be contacted at 608-527-5080, or after hours at 608-214-6129.